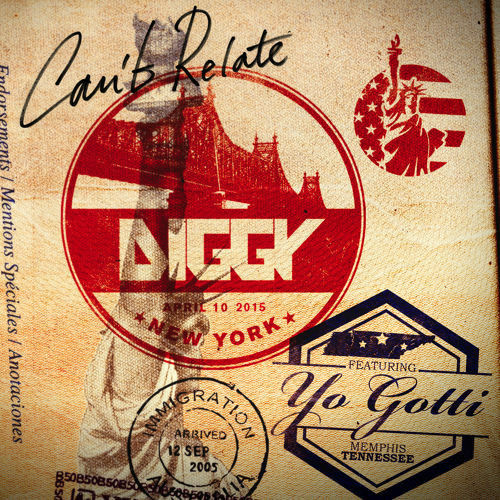 Diggy Simmons has returned after a short hiatus from rap, with a brand new song entitled "Can&apos;t Relate." During his absence, the young rapper lost some of his humble manners and fully embraced his lavish lifestyle. On "Can&apos;t Relate," he and guest star Yo Gotti boast to women about their ability to provide anything they desire and flaunt their abundant wealth; their clever lines come at the expense of broke dudes everywhere, who just can&apos;t relate to living in luxury.